Holden offers an interesting metric to which it compares SUV sales: babies. Specifically, the number of babies born in Australia in 2016 compared to the number of SUVs delivered to drivers. As it turns out, data culled from VFACTS and the Australian Bureau of Statistics showed that an SUV was sold every minute and 10 seconds compared to a baby being born every minute and 41 seconds. So, hey, now you know. Holden also notes that SUV sales were greater than passenger car sales in Australia through the first six months of the year for the first time in history. SUVs accounted for about 40% of the total Australian new vehicle market in 2016, and that percentage is only likely to increase. 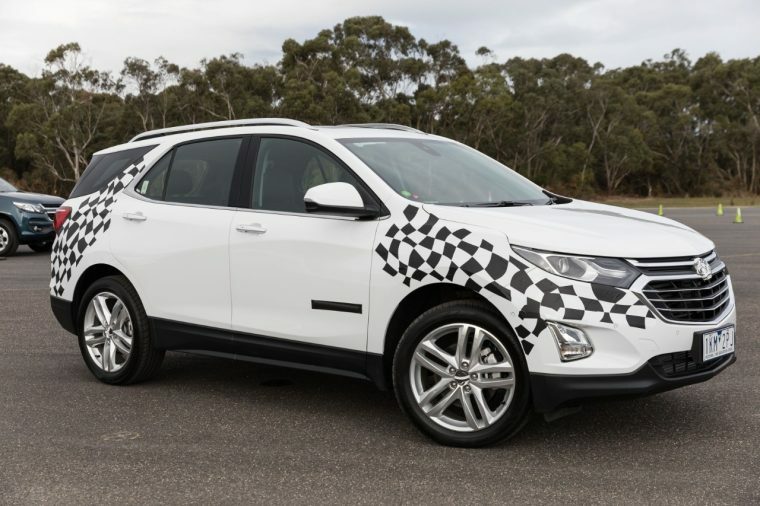 As such, Holden will be boosting its SUV lineup even further in the months ahead as it adds the Equinox in December and Acadia next year. 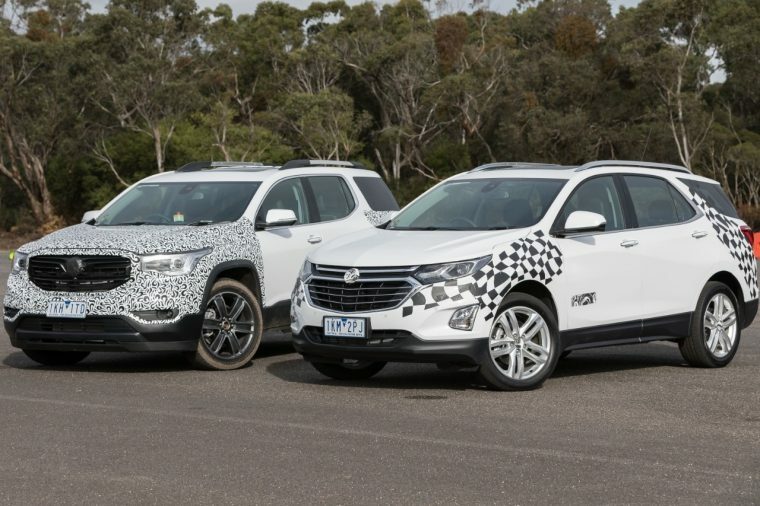 Both are sourced from North American vehicles—the Chevrolet Equinox and GMC Acadia, respectively—but will be no less important to helping Holden take hold of Australian SUV sales supremacy. The Equinox and Acadia represent the 16th and 17th additions to Holden’s lineup as it transitions into a full-line importer. 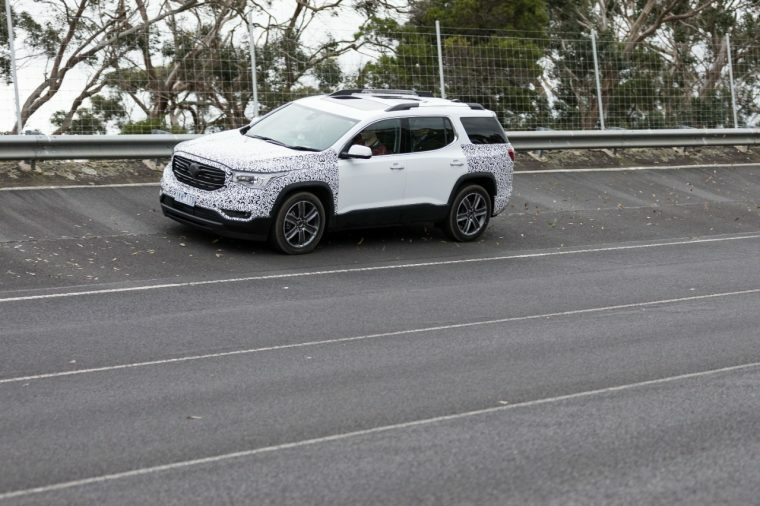 Holden plans to add a total of 24 new vehicles to its lineup by 2020, which means there is plenty more where that came from.